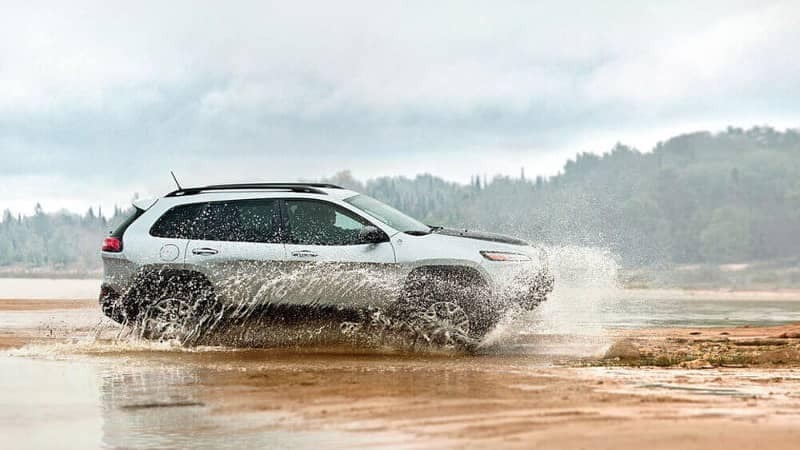 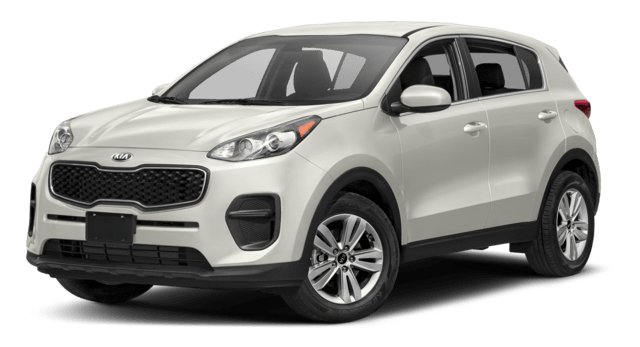 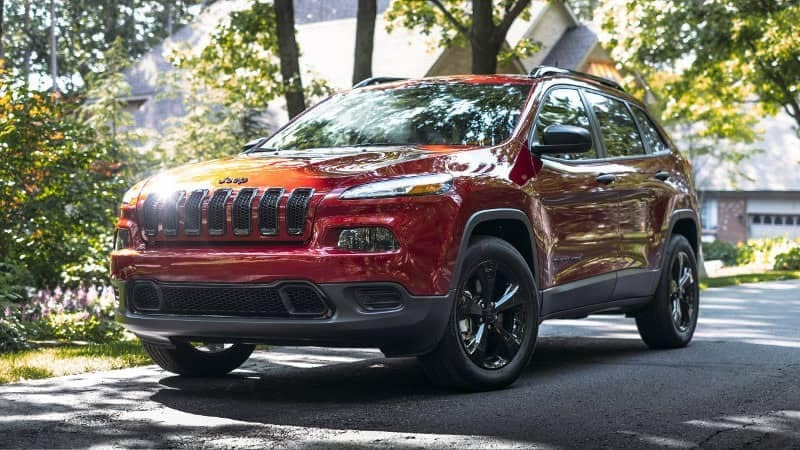 Find out why so many Chicago area drivers in search of a practical crossover that also delivers on adventure are going with the 2018 Jeep Cherokee over the 2018 Kia Sportage. 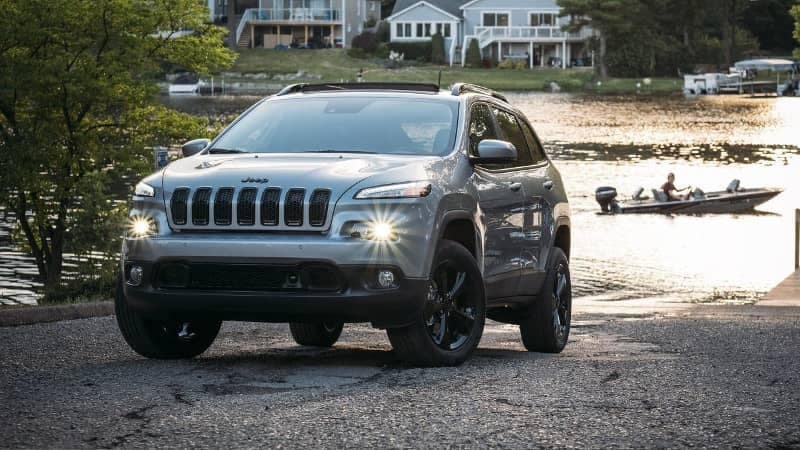 And when you’re ready to take the next step, come to Mancari’s Chrysler Dodge Jeep Ram for a test drive in Oak Lawn! 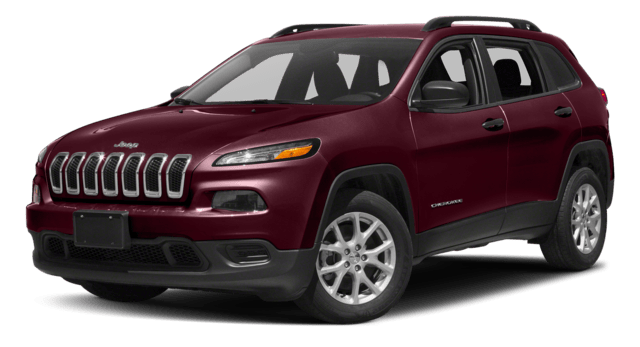 Check our our low APR Jeep financing options through our finance department, and contact us with questions at (833) 372-9600.